A paradise of snow-capped peaks, turquoise rivers and Venetian-style coastline, Slovenia enriches its natural treasures with harmonious architecture, rustic culture and sophisticated cuisine. 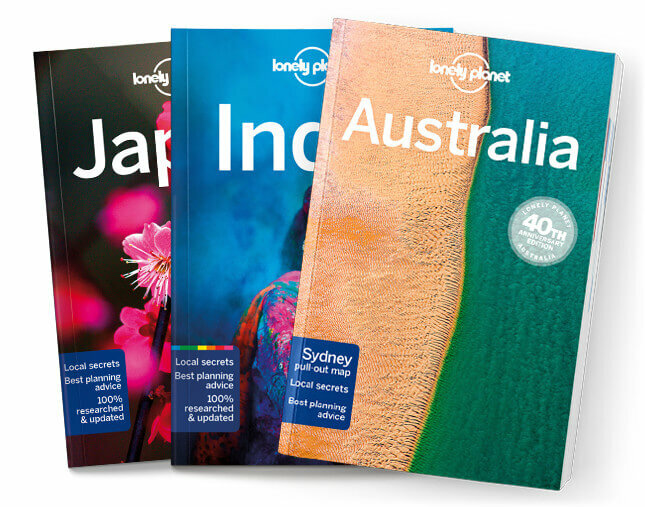 Lonely Planet will get you to the heart of Slovenia, with amazing travel experiences and the best planning advice. Stroll the leafy streets of Ljubljana, dive into the great outdoors at Lake Bled or sip some of the world’s best Merlot in Vipava; all with your trusted travel companion. Get to the heart of Slovenia and begin your journey now!